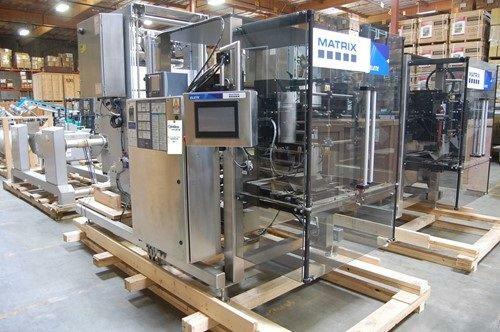 Buying used Matrix packaging machinery is the best way to greatly reduce start up costs for production lines. 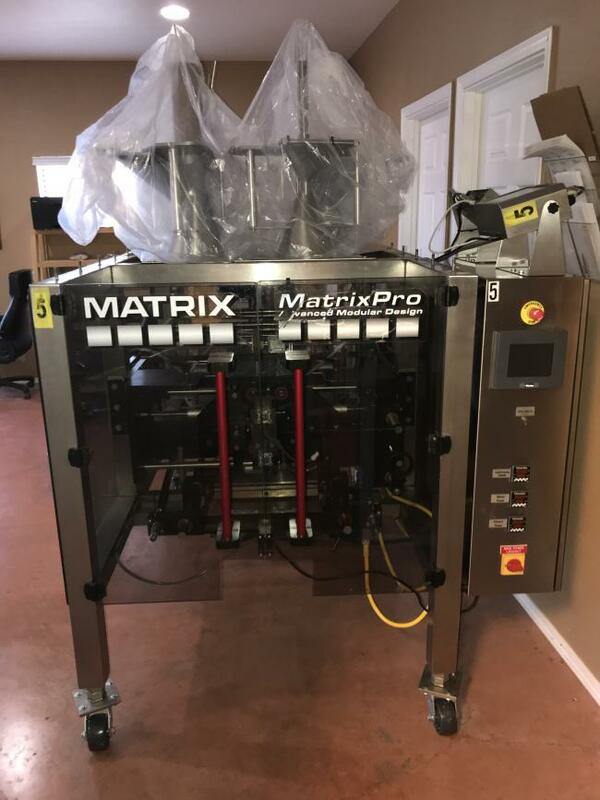 Installing high-quality used Matrix packaging machinery is also a great way to update your equipment and to achieve faster packaging speeds. 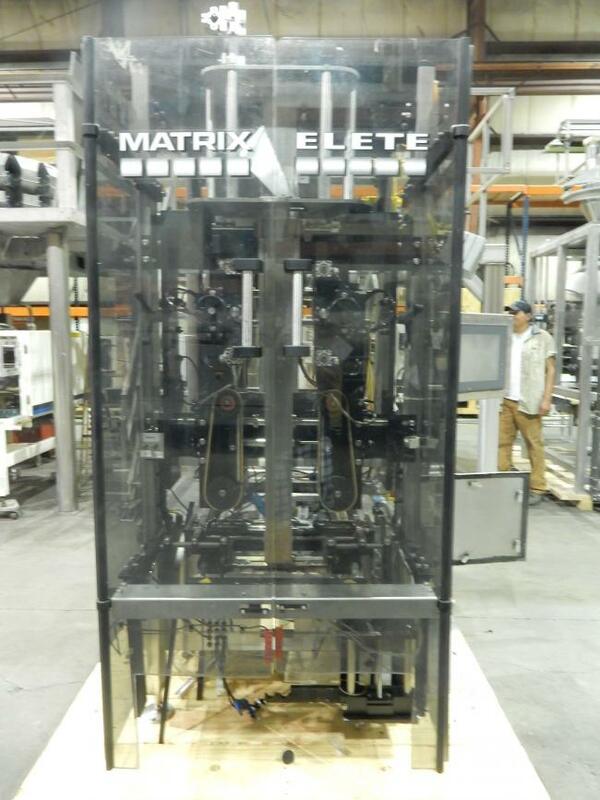 Our used Matrix packaging machinery is refurbished and ready to run. 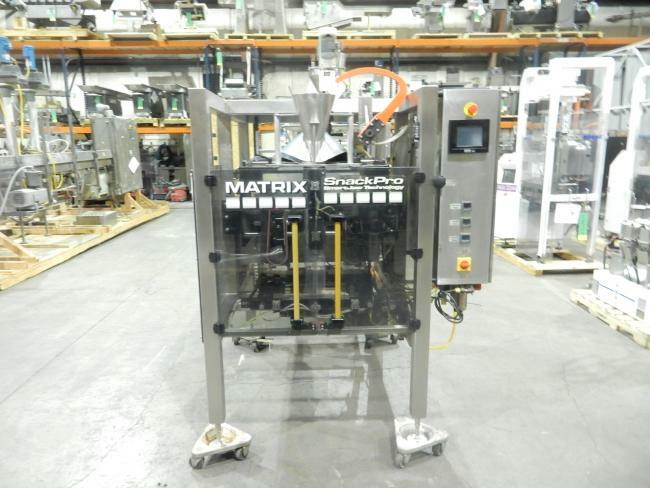 With used Matrix equipment in your production line, you can experience more efficient packaging and see the benefits of a highly profitable packaging system. 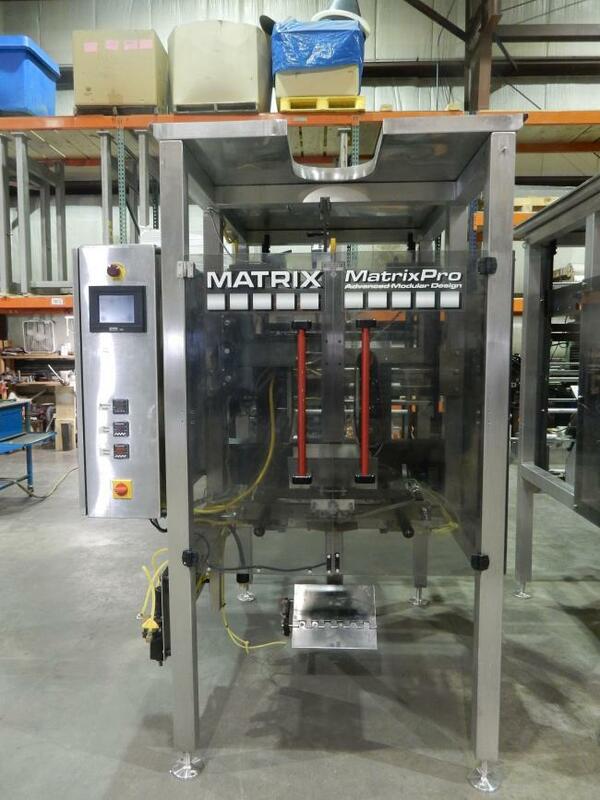 2004 Matrix Snack Pro VFFS Packaging machine for sale. 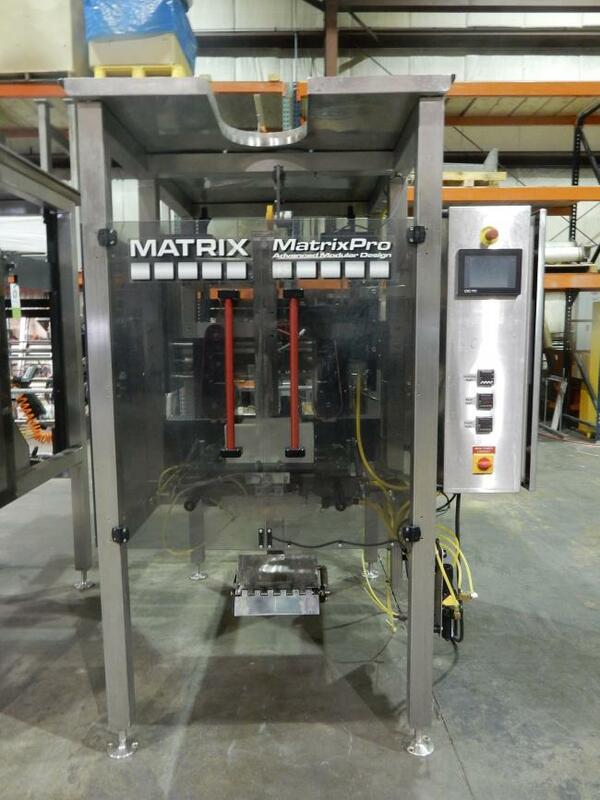 Used Matrix Packaging Machinery PROMACH Pro for sale!! Never Used Matrix Elete VFFS with Butler SP1-2524-1.2 Automatic Roll Splicer for sale!!! Used Matrix 915P Bagger for sale!!! 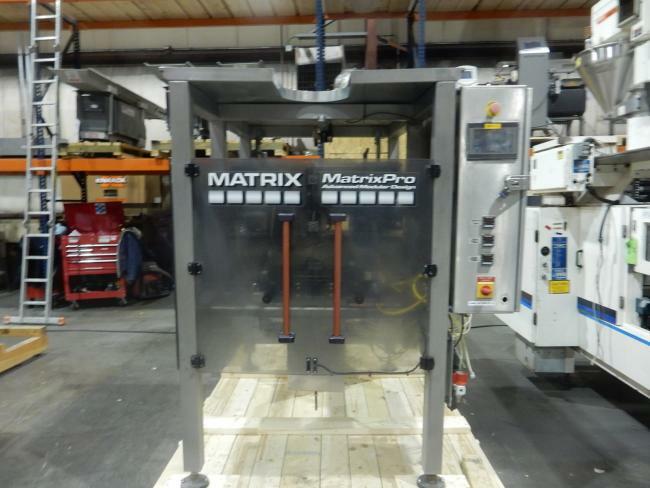 Used Matrix Pro Series 201308R bagger with dual videojet printers for sale!!! Used and in almost new condition Matrix PM Elete Quad Seal bagger for sale!!! 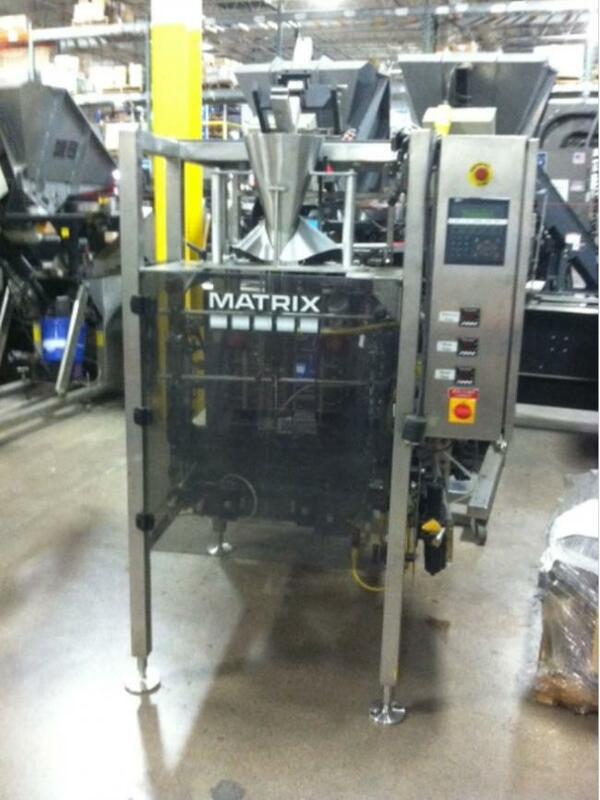 Used Matrix PM Pro Series packaging machine for sale!! !